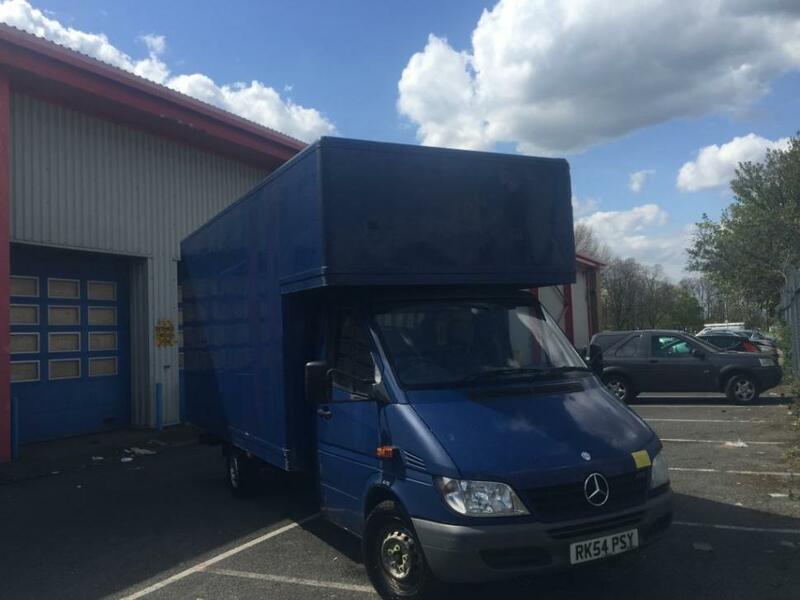 We can't give you a quote from Cristian Balan Removals, but we have hundreds of drivers waiting to offer you a great price. Have a question for Cristian Balan Removals? No problem, send them a message and they'll email you back as soon as possible. If you have a more general question you might find it answered in the FAQ, or you always contact one of our brilliant customer service team. * Cristian Balan Removals won't be able to see your email address. He seemed reluctant to do foot work we had alot of helpers and he kept to loading and unloading the van. Hopefully he would do a bit more if less helpers. I paid for another 2 hrs on top of first 2 hrs. There were no straps or blankets and nowhere to secure a couple of items that did break. Overall was it value, not sure £120 for 4 hrs work we could have done it ourselves but it was convenient and peace of mind for myself. This is the first time I have used this service, to be honest I was sceptical , but we had an unexpected crisis with a very clear one hour window, (my husbands van broke down and we had to collect our new sofas) this guy turned up promptly and was very easy to deal with including advising and helping with the loading, using blankets , ties etc, and he literally arrived at our home 30 seconds after us! Very happy, would encourage others to give him a try. Very helpful in a not very easy move. Thank you Christian!